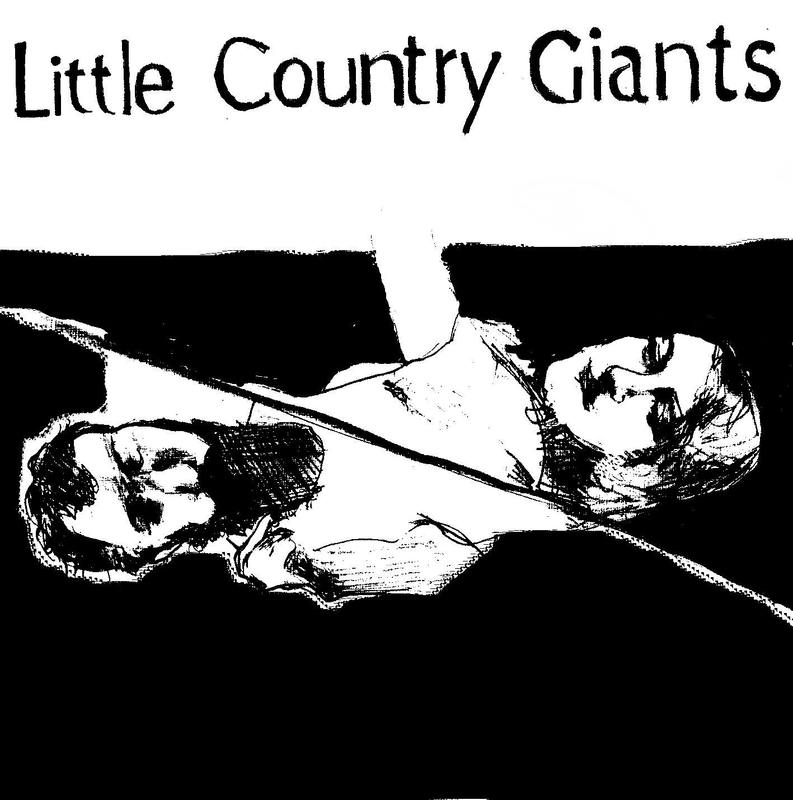 We’re thrilled for the release of Bill Mallonee‘s The Power & The Glory and Little Country Giants‘ 60 Grit this month! 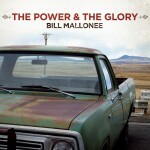 The Power & The Glory is available via Bandcamp, CD Baby, AthensMusic.net and Athens/Atlanta record stores. 60 Grit will be available via these outlets in the coming weeks. Both will see digital releases soon as well. Check ‘em out live and say hey to two of the finest acts around! Full show listings on *Tour Dates* page. Adam Klein‘s off to Ghana for two weeks, and will hit the ground running with shows in NC and TN in 20s of August upon his return. Visit his site for info/dates. Hope to see y’all at the shows! Come say hey to Bill, LCG, and KBSB- they’ll treat ya right. 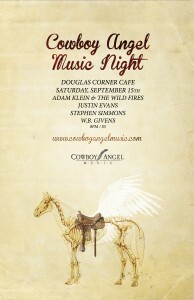 The first Cowboy Angel Music Sampler is now available as a digital download via this link at NoiseTrade! 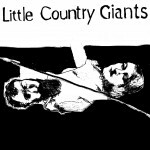 The 2012 compilation features tracks from every CAM release and a few unreleased songs as well, including a demo of “Sky Blue DeVille” for the debut Adam Klein & The Wild Fires record (expect a fall release) and “Radar Man” from Adam Klein w/ Nutria‘s unreleased (and unfinished) Archer’s Arrow! Definitely download the sampler and enjoy, and you’re encouraged to leave a $6 tip, like us on facebook, and follow via Twitter while you’re at it! Bill Mallonee‘s been busy recording with the stellar line-up of fomer backing band Vigilantes of Love for a fall 2012 release, Amber Waves. Check out four rough mixes he’s posted on Bandcamp for a taste of more greatness from one of our favorites! You can Pre-order the cd via his site. 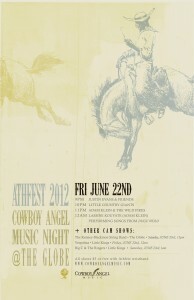 AthFest is this week! See below for show dates & info, and of course, join us at CAM Night @ The Globe on Friday, June 22nd, with Justin Evans, Little Country Giants, Adam Klein & The Wild Fires, and Lassine Kouyate (Adam Klein) performing songs from Dugu Wolo, 9pm- 1am. Welcome to the new month, folks, and thanks for dropping by. We’re printing the first ever CAM Sampler CD, and will have free copies on hand for attendees at our Cowboy Angel Music night @ AthFest 2012. 12am Lassine Kouyate (Adam Klein) performing songs from Dugu Wolo. With The Wild Fires & special guests Brian Smith (Georgia Guitar Quartet, Odd Trio) and Jim Wilson (Moths, Don Chambers, Madeline). 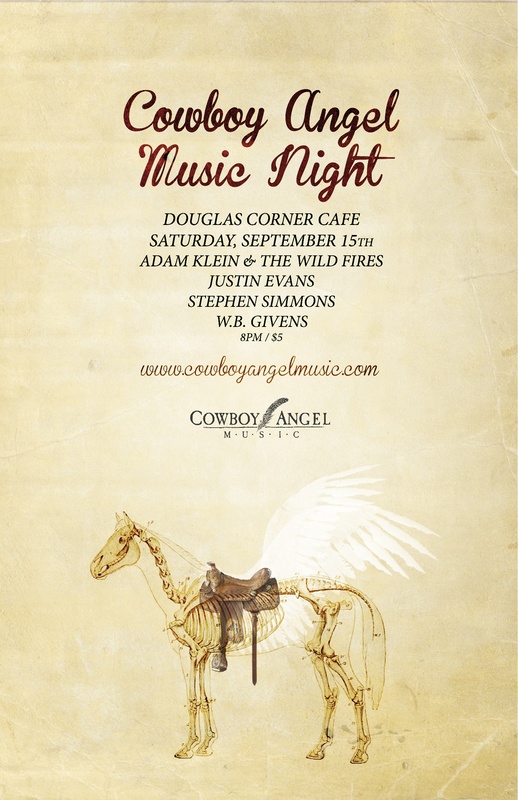 See flyer below w/ full info..
We’re thrilled to welcome one of the great songwriters out there, Bill Mallonee, to Cowboy Angel Music! Bill’s catalogue of songs is astounding. The frontman for his former band, Vigilantes of Love, Bill and his wife Muriah currently record and perform as a duo all over this land. He’s worked with the likes of R.E.M.‘s Peter Buck, Americana master Buddy Miller, and Emmylou Harris, among others, and was hailed as one of the 100 Greatest Living songwriters by Paste Magazine. 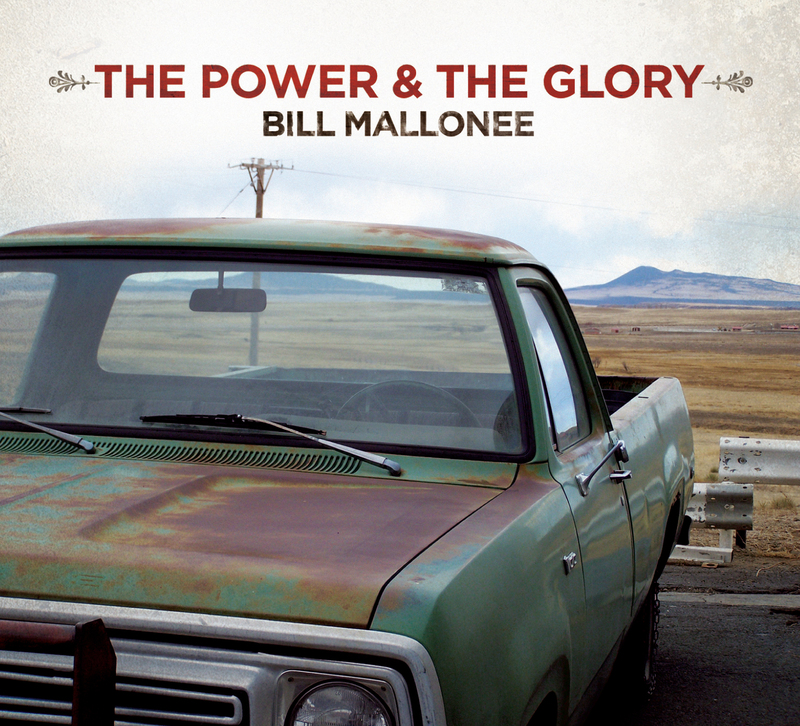 His first studio record in a few years, The Power & The Glory, is arguably his best yet. Welcome to the CAM family, Bill! Check him out here and via his site, folks. Speaking of Paste Magazine, Vespolina‘s “I Don’t Love You” is streaming at pastemagazine.com as part of the AthFest 2012 compilation CD alongside tracks from Patterson Hood (of Drive-By Truckers), Hope for Agoldensummer, Futurebirds, and other diverse Athens acts.